The Tatra Mountains are a mountain range that form a natural border between Slovakia and Poland. They are the highest mountain range in the Carpathian Mountains. The Tatras should be distinguished from the Low Tatras which are located south of the Tatra Mountains in Slovakia. The Tatra Mountains occupy an area of 785 square kilometres, of which about 610 square kilometres (77.7%) lie within Slovakia and about 175 square kilometres (22.3%) on the territory of Poland. The highest peak called Gerlach, at 2,655 m is located north of Poprad. 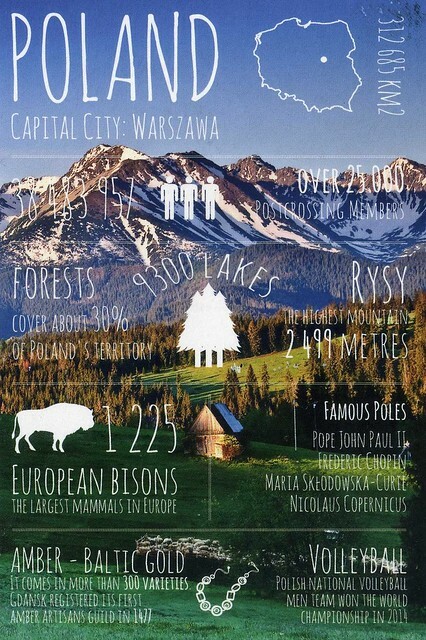 The highest point in Poland, Rysy, at 2,499 m is located south of Zakopane.